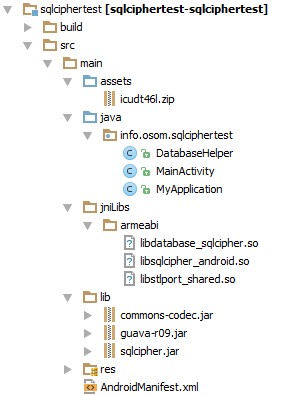 In my last post I wrote why you have seriously consider upgrading to SQLCipher for Android 3.0.2. Version 3.x introduced new default configuration that is not out-of-the-box compatible with databases created with previous versions (1.x/2.x). Particularly, the default key derivation function's (KDF) iteration count increased from 4000 to 64000 (yes, x16), and therefore some kind of migration of the current database required. If you're using SQLCipher (for Android) version <= 3.0.1, then your application may potentially leak sensitive data into the log system. That's because in case of error in its underlying native library, the (SQLCipher) Android wrapper library was printing the original query values into the log system. This issue was fixed on February 1st, 2014 and integrated in version 3.0.2. I'm including here a short demo that demonstrates the problem.